Falaise is an ancient town in Normandy, 33 kilometres south-east of Caen. 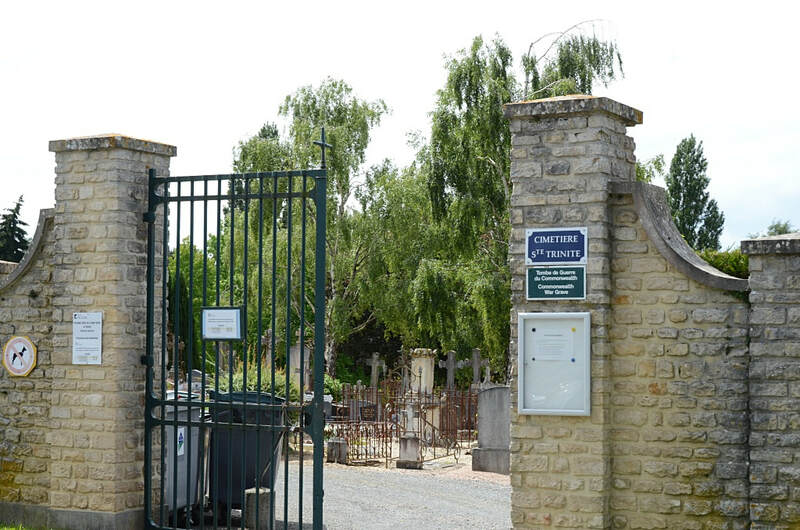 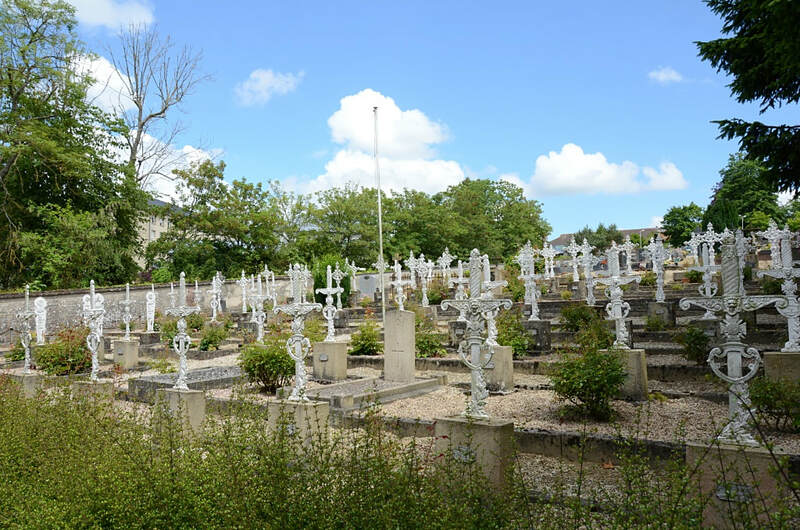 Falaise Communal Cemetery is called "Cimetiere de la Trinite", and it is near the main Falaise Hospital. The cemetery contains 1 Commonwealth burial of the First World War near the right hand corner of the cemetery's entrance, amongst the French military graves. 20007 Pioneer Hezekiah Carr, 8th Labour Bn. 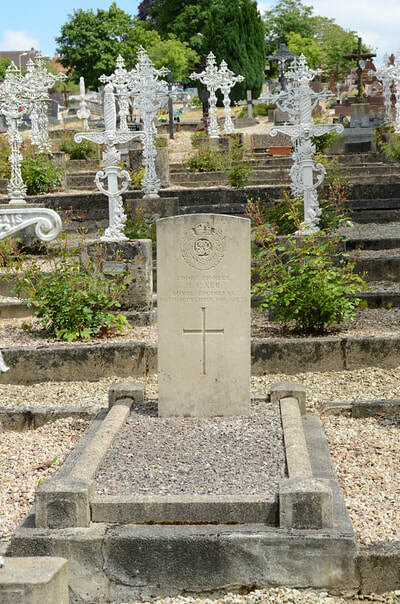 Royal Engineers, died 26th September 1916, aged 38. 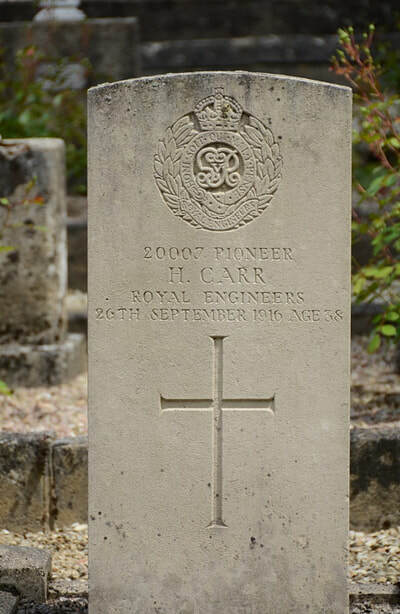 Son of James and Mary Carr, of Henley, Suffolk.